Dead Man Walking – Into An Embassy. When Washington Post journalist Jamal Khashoggi walked into his country embassy in Turkey, to gain paperwork that he thought was waiting for him, little did he know it was his last freedom steps in life. This indeed, was what it was. Shortly thereafter, he was interrogated, murdered and body chopped up into parts. These parts were then taken out by a back exit route within a black van along with his interrogators and killers. The lot then boarded a private airfield where all would eventually travel back to Saudi Arabia. The men that did this gruesome act, Saudi Arabia in quick excuse, has tried to pass off as “Tourists” and claimed had nothing to do with the then vanishing of a journalist. The fact that they spent more time traveling to and from from their home location to Turkey, than actually vising there and seeing any sights at all, exposes much. The fact that a majority so far, are provable state military and intelligence staff connected also leaves open questions – questions that Saudi Arabia is still unwilling to answer. 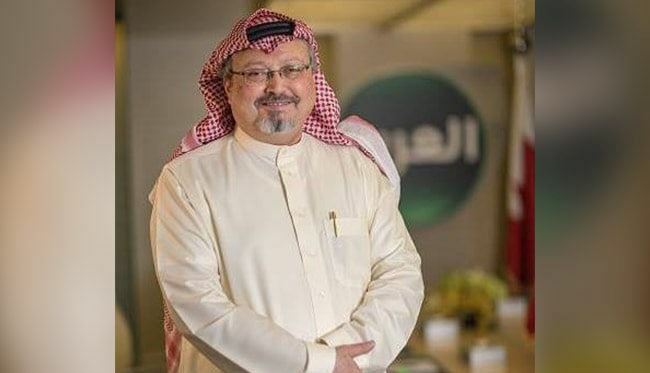 The fact that they soon got out of the Saudi Arabia embassy and then Turkey itself, soon after the death of the journalist is also indicative of odd behavior. The ‘tourists’ flew in that morning and quickly, quietly left the same day. Such high ranking officials and their military numbers involved in the murder, would have got their orders from someone above them. They just couldn’t all just up and go from their military jobs on a whim. Their absence from their own home based occupations would have stood out like a sore thumb if they just went “rouge“. 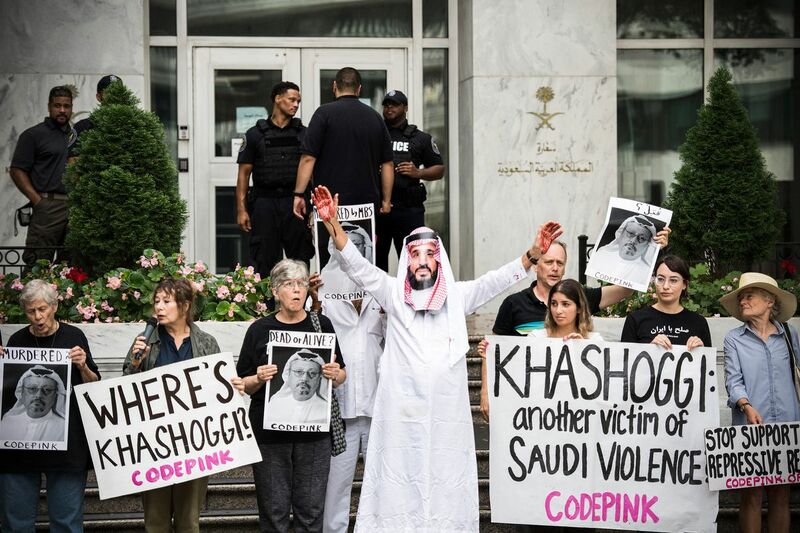 Soon after the killing of the Washington Post journalist, the Saudi Arabia government started off with their first lie stating that he had left the embassy. 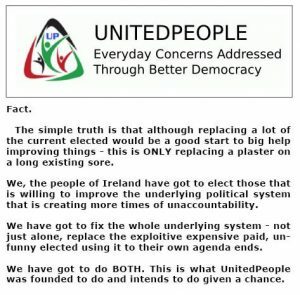 They persisted with this lie for some time. After that came their ‘tourist’ excuse for a bunch of military men, intelligence, interrogators and assistants turning up at the embassy just before Jamal Khashoggi. Saudi Arabia lies have been constant since then. Their latest possible lie – after weeks of lies, was a final admission that had to be dragged out of them, was that he was actually killed during a fight (They won’t want his body turning up. That would expose the treatment he got and possible drugs in his system). 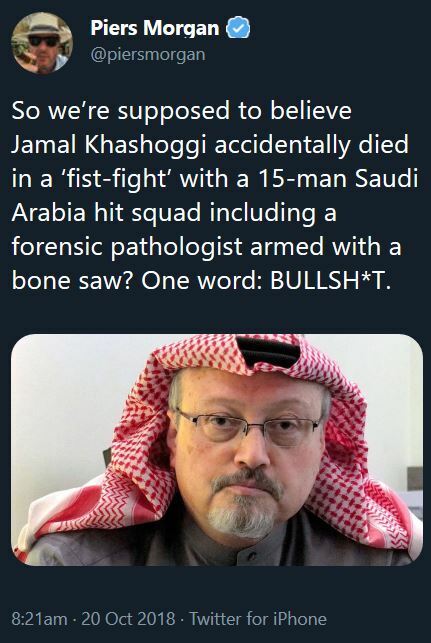 Jamal Khashoggi, supposedly faced with 15 tough men in a confined room, is said by Pro-Saudi Arabia spokespeople, to have proceeded start a physical fistfight with them all! 15 men against one. You have to ask yourself, would you many seriously start a fight in those circumstances, expecting to win or even come out favorably against such a heavy intimidating, military presence? 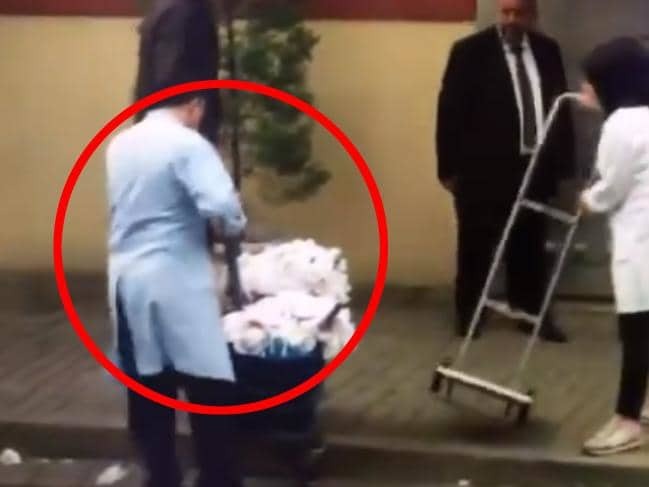 What we are more lead to believe through media leaks is that a recording which the Turkey government has, exposes Saudi Arabia agents grabbed him soon after he entered the embassy. They proceeded to interrogate him using various gruesome methods including cutting off his fingers one by one. They then beheaded him while he was still hanging on to life. Sky News reports that a “very well placed” source says the embassy Consul General and Mr Khashoggi can be heard speaking in audio footage. After this, there was a “beating”, the source claimed, adding that the footage later revealed the reporter was “drugged” and “killed”. The killing is said to have taken seven agonising minutes. Members of the ‘hit squad’ reportedly listened to music through earphones as they dismembered their victim. Probably to drown out the victims screaming of pain. 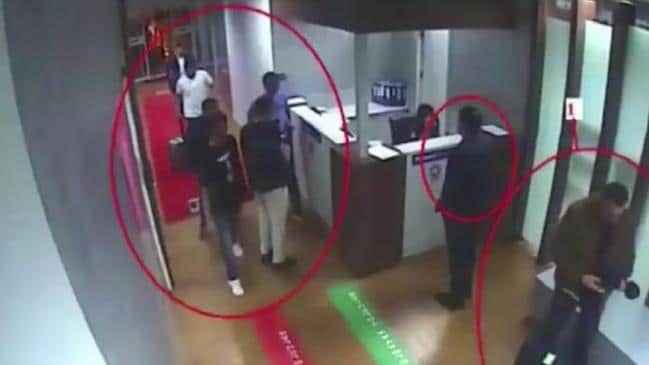 A Turkish source, who has allegedly listened to an audio clip of the incident, told Middle East Eye (MEE): “They had come to kill him.” It was claimed that Mr Khashoggi was dragged from the Consul General’s office into his study next door, where he was dumped on a table. Loud screams could then be heard – which only stopped when he was injected with an unknown substance, according to the source. Moments later, his body was allegedly cut up – while he was still alive. 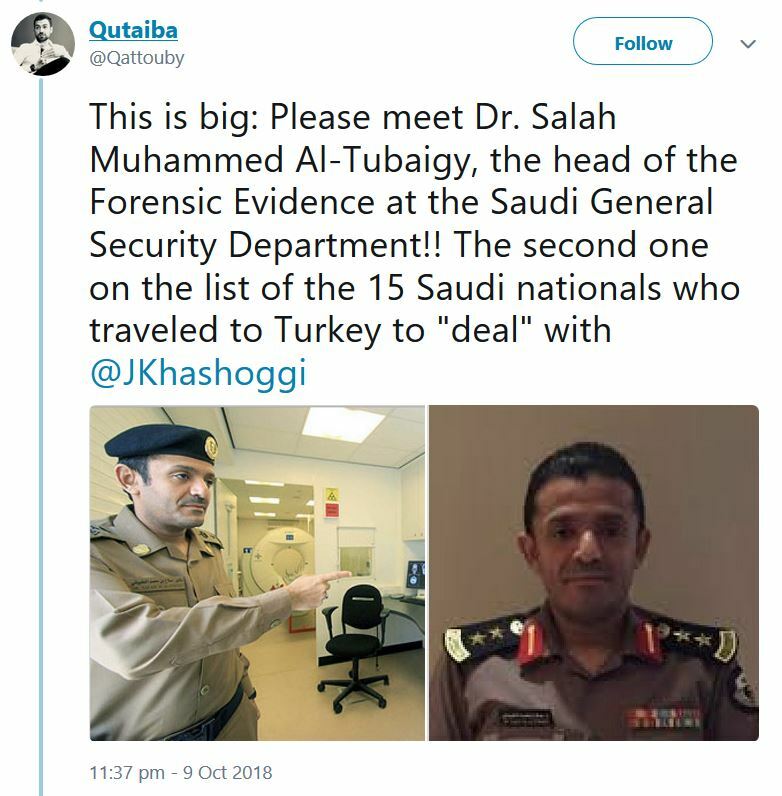 Forensic evidence expert Salah Muhammad al-Tubaigy, dubbed ‘Dr Death’, has been identified by Turkey as a suspect in the killing along with others. The MEE was told that Tubaigy listened to music via earphones as he cut up the reporter’s body while he was still breathing. It was he who allegedly advised his accomplices to do the same. “When I do this job, I listen to music. You should do [that] too,” Tubaigy could be heard saying in the recording. According to Yeni Safak (Turkish media), Mr Khashoggi was told to “shut up” at one point during his ordeal, which also allegedly saw his head ‘cut’. When anyone attacks a journalist – especially one that’s been brutal tortured, drugged, chopped up and body parts sequestered away – other media journalists sometimes react worldwide, quickly and loudly. They do this in defense of the victims and their family. They do it also, knowing that if they don’t speak up now – who might be next? 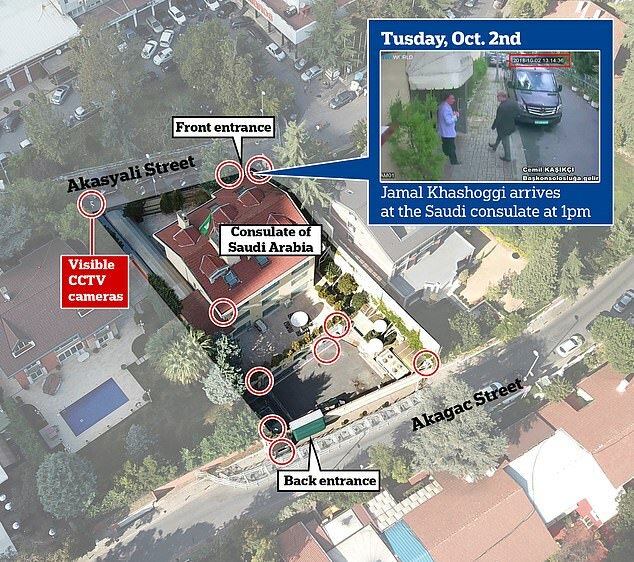 When it became apparent that the embassy then had to allow some form of inspection – due to the worldwide media attention – where the murder took place, the Saudi state quickly got cleaners in to their embassy before any international or Turkish inspectors might arrive later. How good their clean-up job was, remains to be seen! The fact that a witnessed and recorded heavy cleaning crew would go in prior to an inspection, is damning in itself about the whole murdering, now international scandal. 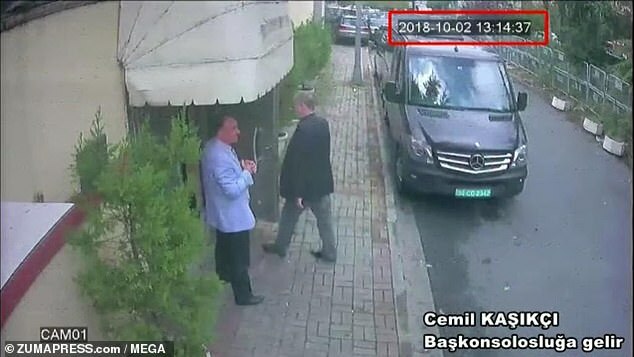 There are two versions of how the Turkish government got the recording of Jamal Khashoggi’s murder. 1. The recording was gained through the use of an Apple watch that had that function. The microphone on it transferring the audio to an Apple cloud location that the Saudi’s later tried to hack into but couldn’t. 2. The Saudi Arabia embassy was bugged by the Turkey government. How the recording was actually gained, the Turkey government is reluctant to make it public! There are a number of reasons for this. 1. The murderers on the recording might have orally exposed just how direct linked they were to the leader of the Saudi Arabia. Possibly acting on his very direct words? 2. Turkey gains financially from Saudi Arabia massively – as does the USA and the UK (as you shall read further down). 3. 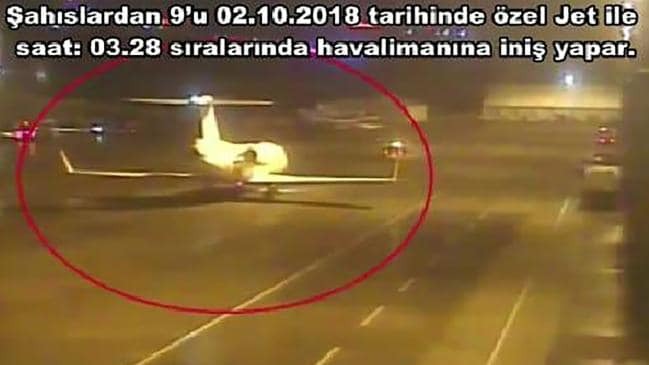 Turkey to some extent (obvious why) wants to remain cordial with Saudi Arabia in general – so their government has been very reluctant to come out and clear state that Saudi Arabia was a state that sent 15 men in with a pre-planned operation to deal with someone knowingly hated by a crown prince. It had to be pre-planned. 15 men of such official Saudi state background cannot just up and go, vanishing themselves from their home jobs – especially without state sanction or knowledge! 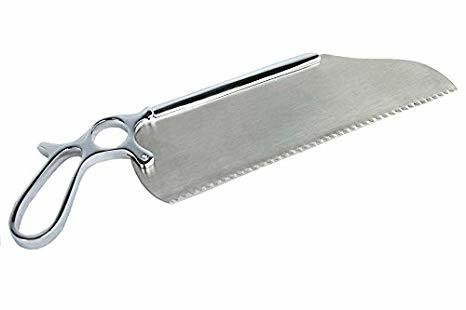 They flew out the same day as the killing – after arriving with a bone saw with them for the purpose of cutting up Mr Khashoggi’s body. 4. Turkey doesn’t want to admit actually having bugged the embassy. The Turkey government have been playing clever tactics. While not wishing to public saying who is ultimately responsible, through their state media, have applied pressure on Saudi Arabia to admit eventually what happened, even to some extent. Who Is Ultimately Responsible For A Jamal Khashoggi’s Murder? Last year, at age 31, Mohammed bin Salman became Saudi Arabia’s crown prince. He is next in lie to replace King Salman. While pushing for women to drive, it’s said to gain favourable good world PR, more quietly he has overseen the arrest of women’s rights activists who were actually asking for that right. In other words, one must not ask for better living conditions within the same state! When it comes to PR efforts, Leo Varadkar could take lesson from the crown prince. The Prince has deliberate mixed with the business world, giving promises of an initial public offering for the state oil behemoth Saudi Arabian Oil, known as Saudi Aramco. He has been suggesting it would have a $2 trillion valuation. Stock markets around the world have pitched having the IPO on their exchanges, but it has been repeatedly delayed. The prince has traveled across America in other PR oppertunities, meeting leaders like former New York mayor Michael Bloomberg and Amazon billionaire Jeff Bezos, who actually owns the Washington Post that Jamal Khashoggi worked for. Did the prince try to gently persuade the owner of the Washington Post, to reduce it’s reporting on his state, through such a meeting? We shall never likely fully know. What we do know is that since Jamal Khashoggi’s murder, the Washington Post has been deliberately trying to seek justice for what was done against one of their own staff. Completely understandable. The crown prince also has imprisoned other Saudi businessmen, royals, and others in a sudden crackdown on supposed corruption. To outsiders, it appears to be more like the crown prince making clear who is in charge against some of the kingdom’s most powerful people – just in case they decide to later challenge anything his state does. The crown prince made sure that those he went after, were also heavy financially hit too. The prince allegedly has already covert operated in other world states too. While continuing a grabbing of women’s rights activists, the state reportedly grabbed one woman who was in the neighboring United Arab Emirates. When it comes to people criticising his state and possible rule, he stated “I don’t want to waste my time,” to Time magazine in a cover story this year. “I am young.” In other words, he will just get on with dealing with those that speak out, as quick as possible? The man that is known to absolutely hate those speaking out against the state and himself – as Jamal Khashoggi has done previously – the man that is the states defense minister, who’s under-staff are accused in being involved in Jamal Khashoggi’s murder, the man that has admitted himself, will deal quickly with ‘problems’ that challenge himself or his state, stands ultimately accused of being the person where the ‘buck’ stops. The New York Times, citing a person familiar with the Saudi plans, reported the crown prince had approved an interrogation or rendition of Khashoggi back to Saudi Arabia. Compared to when a number of alleged Russians were accused of attempting to poison two individuals on UK soil – and the subsequent eviction of many Russian embassy staff around the world as punishment for that by world states (including Ireland) – the world government reactions has been deliberately muted. This silence and inaction, is in marked contrast to the alleged poison attack in Salisbury last March. The out come of that being a rush to expel Russian diplomats in solidarity with Britain and the EU. So there you have it. A very odd double-standard state silence. Other governments around the world have been very quiet too. Had Jamal Khashoggi’s murders happen to be Russians, would they all still be so quiet? For the record: According to the UN COMTRADE data base, Irish exports to Saudi Arabia last year were worth $794.82m (or €683.55m) last year. The Arab-Irish Chamber of Commerce says that Saudi Arabia is the third-largest non-EU destination for Irish agri-food exports, behind China and the US. President Trump in the USA however, has been at least speaking up – even if his efforts have been all over the place in message! His obvious attempts to try getting blame not put on Saudi Arabia have at best been farcical and at worse, a clear use of one excuse or another, as to protect America’s financial interests. It is widely know that president Trump’s own son has considerable direct connections to the crown prince. They have met a number of times. At first Trump tried to deny the Saudi state was at all involved. Then Trump, in order to try create some separation between those at the top and the actual murders, came up with the “rogue killers” excuse. As more and more information is becoming apparent regarding the journalists death, Trump is only now facing having to deal with Saudi Arabia. Anything he does, will be done reluctantly. The Arab State is worth big ‘bucks’ to America. Trump also being a business man prior to his current office – and will again be one after he leaves it – is very much aware of not wishing to burn his own potential financial bridges to the Arab worl,d where Saudi Arabia will have additional massive influence. Trump made his first foreign trip as president to Saudi Arabia in May 2017. During this trip, he reportedly struck a bargain with Saudi Crown Prince Mohammed bin Salman: Trump wouldn’t lecture his kingdom on human rights, and Saudi Arabia would buy more American weapons. White House silence attempted to be bought or at least reduced. The deal seems to be very much working in Saudi Arabia’s favour this time around. Saudi Arabia spent US$69.4 billion on military expenditures in 2017, according to the Stockholm International Peace Research Institute, the world’s leading research organization on conflict, armaments, arms control and disarmament. Only the U.S. and China spent more. …But since it doesn’t have an arms industry – like the U.S. and China – Saudi Arabia must import most of that from other countries. That’s why, over the past decade, Saudi Arabia has imported more armaments than every country but India. And U.S. companies such as Boeing, Lockheed Martin and Raytheon have benefited most from all that spending, making up the 55 percent of its weapons imports from 2008 to 2017. U.S. defense contractors have made almost $90 billion selling arms to Saudi Arabia since 1950. Why the USA, in particular the White House, does not want to anger Saudi Arabia is very financially obvious! When it comes to private and state American business gains over morality and real justice, it appears that money wins again. Why Is This Murder Such A Big Thing? The realty is that it exposes what direction an Arab state might be further heading in. A seriously worrying direction. The reality is that the crown prince will in time rule over Saudi Arabia for the next potential 50 years. This will give one man a massive choke-hold on the world’s oil supply. If anyone doesn’t like what he does, what he says, where he operates and more – they can basically all go to hell! His ability to sway people and states is apparently already obvious and this is before he’s even gained in the current Suadi Arabia game of thrones, to the top position coming. Another possible truth is that other world states are closed door scared to stand up and to the right thing, to challenge what is already going on and what might happen in the future – or they might individually or collectively suffer far reaching consequences. If history has taught the world anything, it is that when one person has so much massive power, it never ends well. 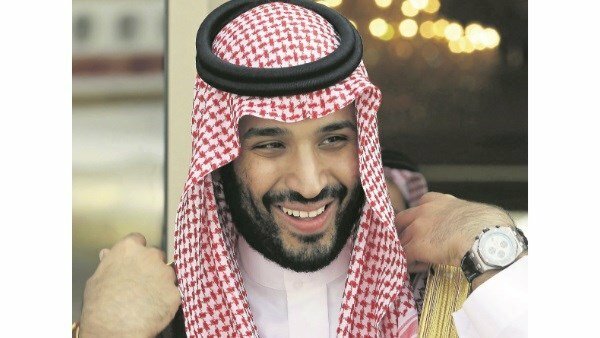 Crown prince Mohammed bin Salman will possibly soon have that power. The current unwell king cannot last much longer in terms of years. When Mohammed bin Salman takes over, world leaders will quietly shudder a little bit more. A single big grip on world economies will grow and one person already being questioned about his state public and covert activities, will be even more untouchable and even less public criticised for what he dreadfully might get up to. If such a state or person decides more to do as it sees fit, what or who else will ultimately be able to say “stop!” Meanwhile, other world states make their money while they can, while also pulling their political criticism punches and reacting different though more exhibitions of international double-standards. World governments are now looking for some half reasonable excuse they can equally use, in order to still justify the continuation of any links to the incoming new ruler. Leading the charge in excuses to be used, is the current White House and president Trump. There will be well practiced methods used to set some distance between the murderers and any possible connection with the incoming leader of Saudi Arabia. Already the US government is trying to now slur a dead man by inventing absolute stupid allegations about the well international renowned journalist, in desperate attempt to try muddy the murdering waters. This is the same US state that if anyone is even considered a threat to it, is renditioned (illegal kidnapped) off to ‘Gitmo’ before they have a chance to say “I’m innocent” or have a trial. The President of the United States of America not surprisingly says the Saudi explanation of events is credible. Seriously? Is the world supposed to be that stupid in acceptance? Trump by his considered child-like daft Twitter utterances, again further becomes a laughing stock on the world stage. …Meanwhile, the gutter, double-standard political antics continue. All in the name of profit over real justice. This article is dedicated to the memory of Jamal Khashoggi. ← Previous Story School Costs – Still A Substantial Issue. Why? Next Story → Unofficial Election PR Continues.